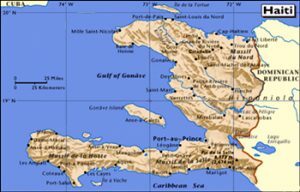 Global Ties Wyoming will be holding a “Learn Over Lunch” education opportunity with a focus on Haiti at the Teton County Library on May 20th. In a continued effort to connect the outside world to local residents, we have invited 5 women from Haiti on a leadership development tour through the United States, to share their stories and answer questions. If anyone is interested in attending this informal and excellent educational opportunity, please bring your own lunch and we will provide some light refreshments and cookies. Where: Teton County Library, 125 Virginian Lane, Jackson, WY. 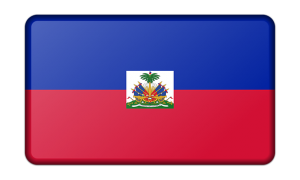 For more information about Haiti, please visit the Embassy of the Republic of Haiti Website.